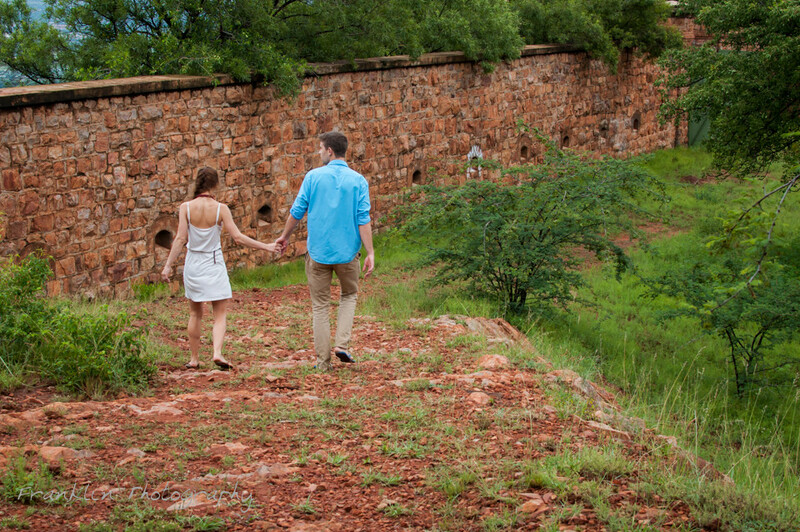 Doing a photoshoot at Fort Wonderboom has been on our bucket list for a long time. 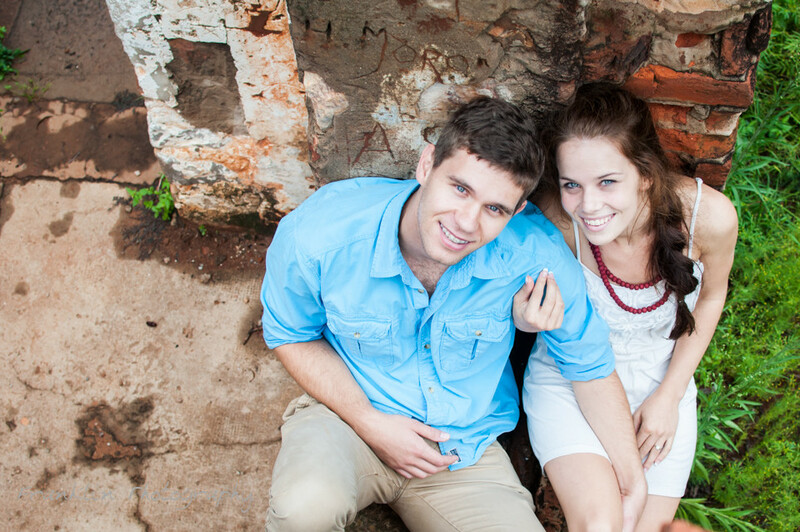 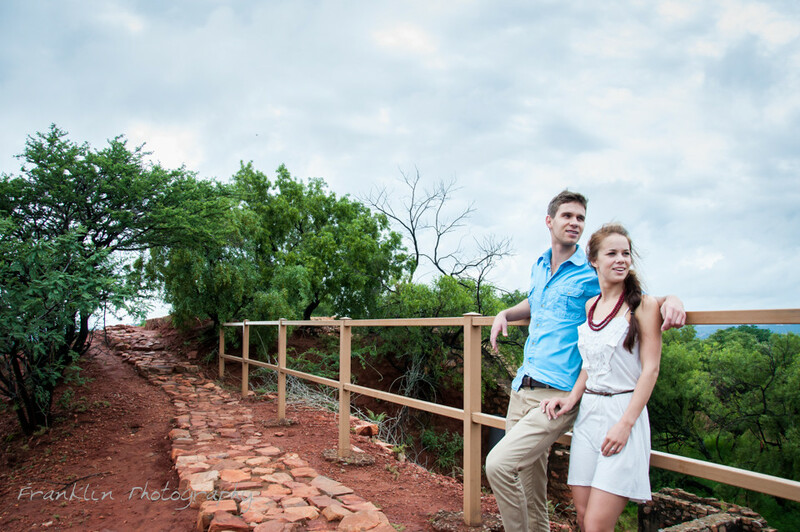 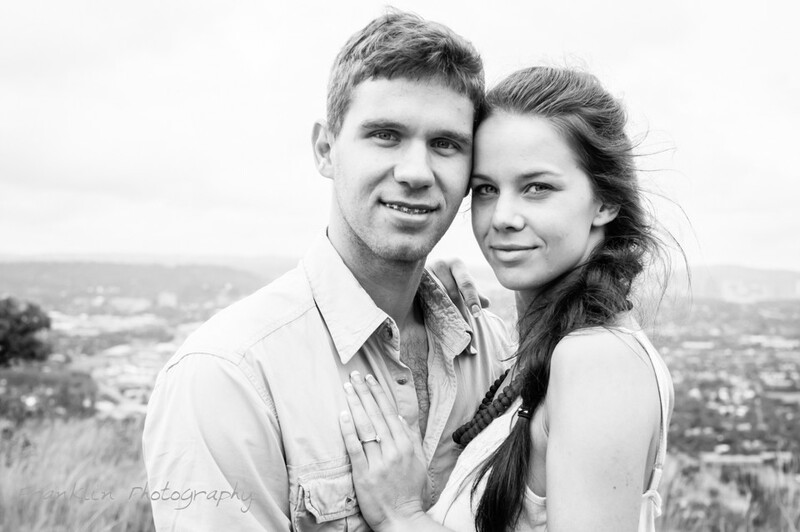 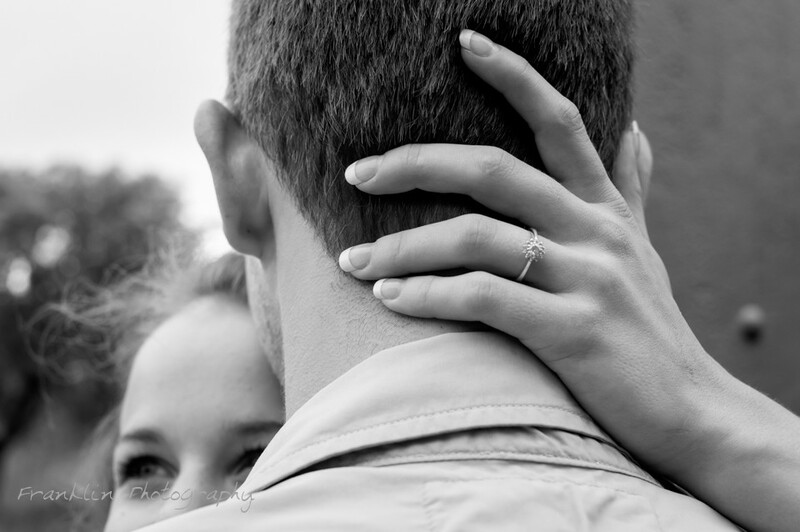 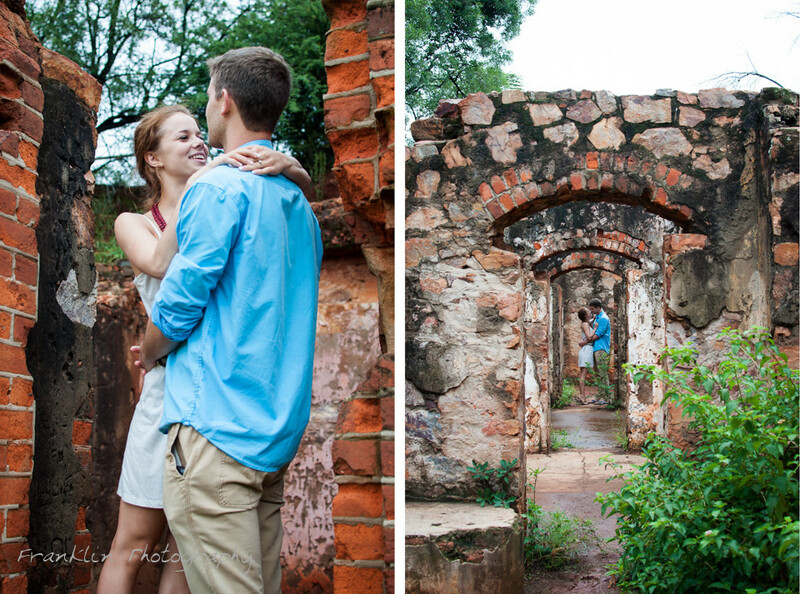 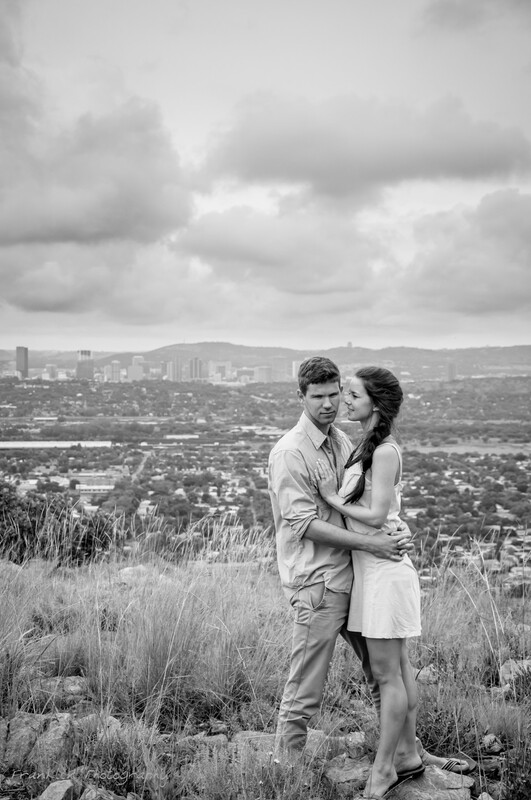 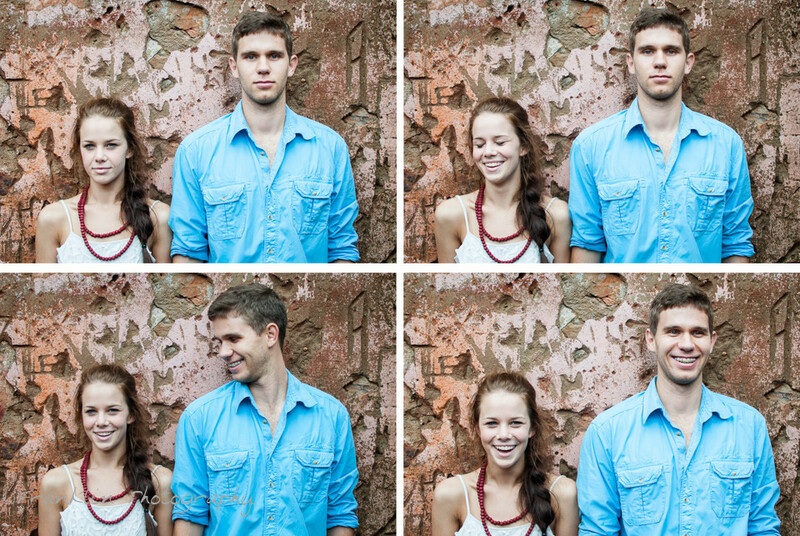 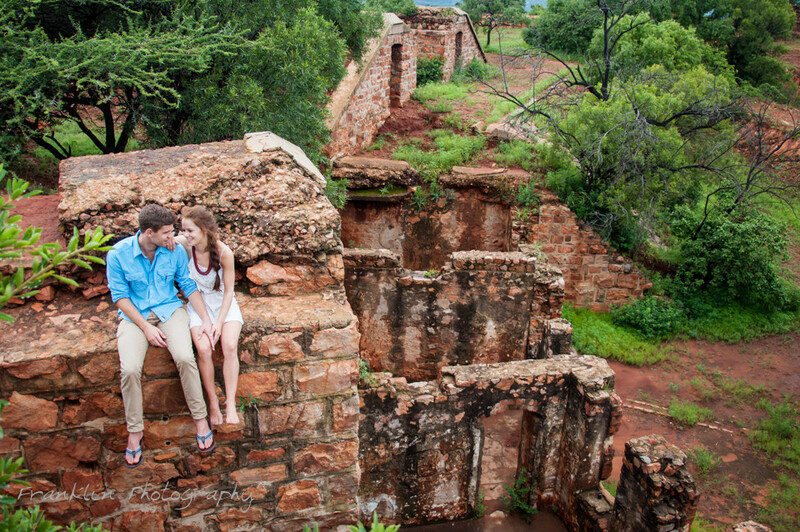 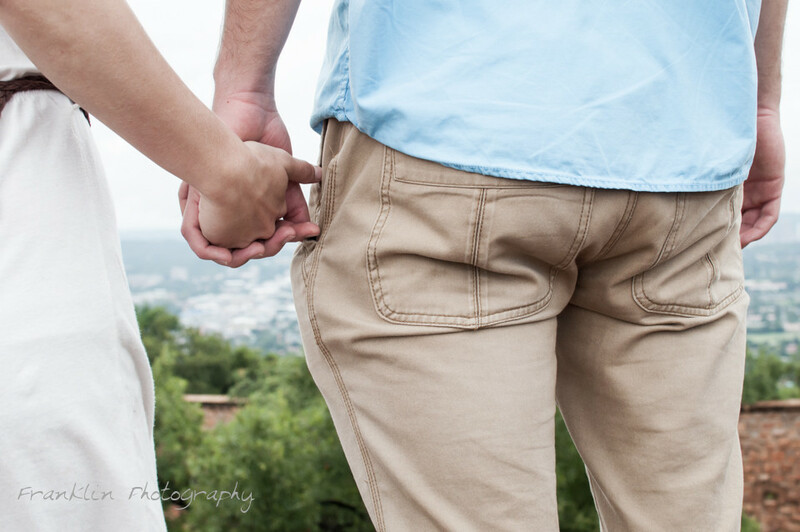 We hiked up to the Fort with Jacques and Lihanni for their engagement shoot. 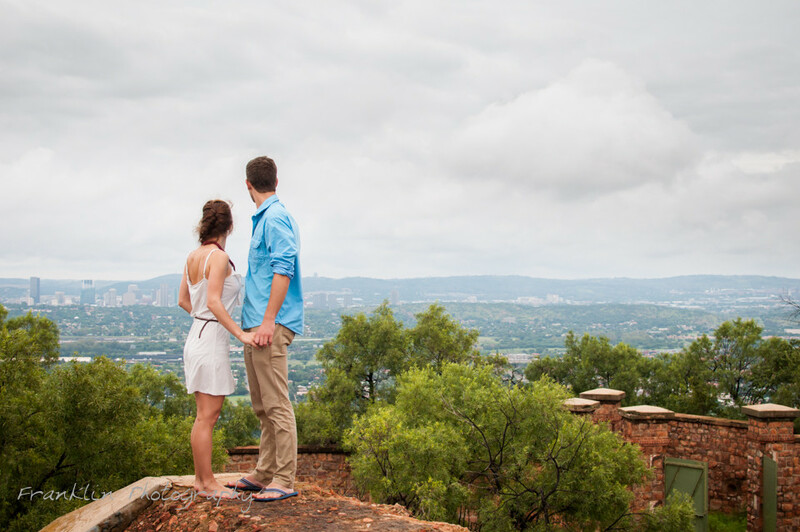 It was great to share one of our favourite places in Pretoria with them, and thanks to their spontaneity we were able to capture some iconic images!